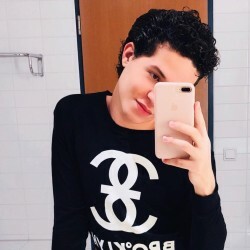 @DE-Joo-1996 is a 23 year old Gay Male from Tannhausen, Baden-Württemberg, Germany. I am looking for a honest man that wants something serious, mo fun here.! !